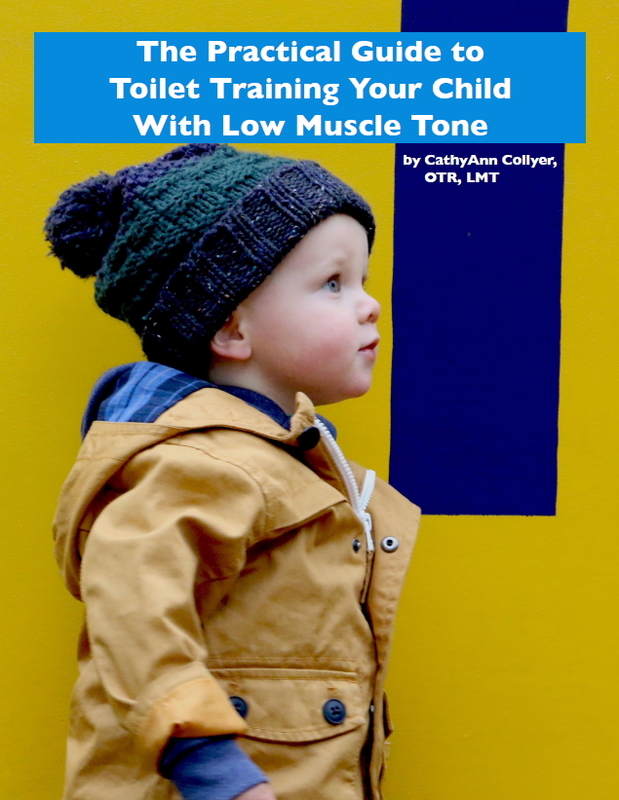 The Practical Guide to Toilet Training Your Child With Low Muscle Tone (digital document) written by CathyAnn Collyer, OTR, LMT, provides a complete explanation of the motor, sensory, and social/emotional effects that low muscle tone has on toilet training. 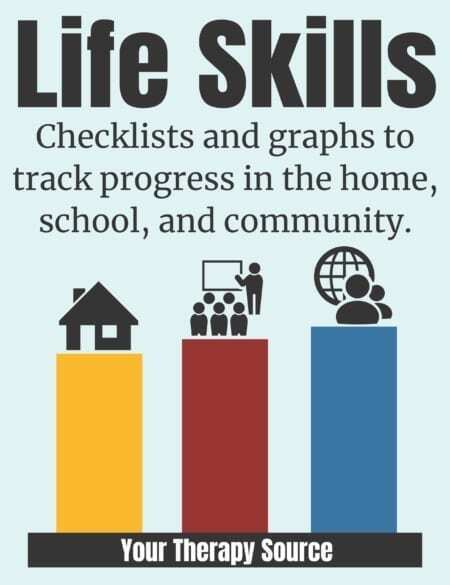 It helps parents and therapists to understand whether a child is ready to train, and how to start creating readiness immediately. 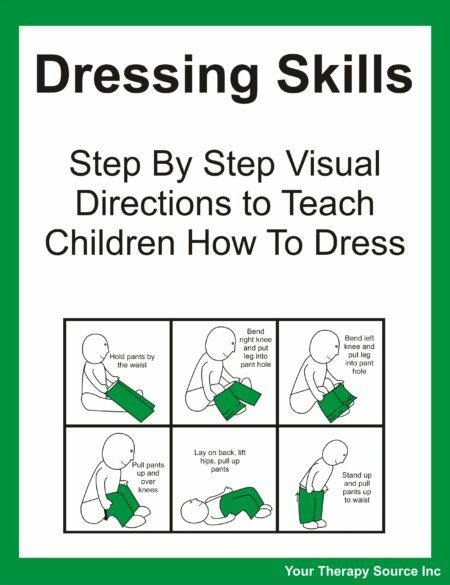 You will learn how to pick the right potty seat, the right clothes, and how to decide between the “boot camp” or gradual method of training. A child’s speech delays, defiance or disinterest in potty training are addressed in ways that support families instead of criticizing them. 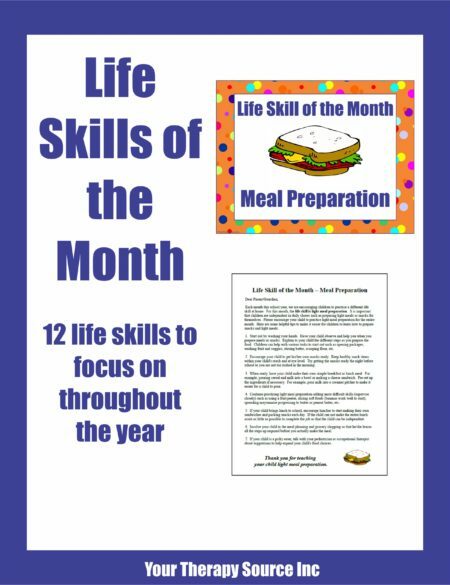 Each readiness quiz helps the reader determine what issues need to be addressed for successful training and reminds them of the child’s strengths. Chapter summaries give a quick review of each section. The reader can decide which chapter they need to read next to get more information. Clinical information is explained and written in layman’s terminology.